Commercial Signage Australia provides retail signage at a large scale, higher quantity and with an emphasis on professionalism. We make it work for you. Connect with new customers. Increase sales. 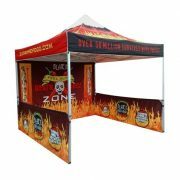 We have loads of experience in creating and communicating that special deal or effective promo campaign using external signage. 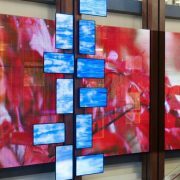 Make your business stand out with commercial digital signage. 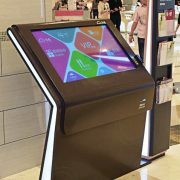 Make an impact with a striking and innovative reception or point-of-sale sale signage solution. Just some of the satisfied customers we’ve had the pleasure of working with. 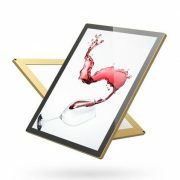 The slimline light box allows you to showcase your advertisement, without losing any of the brightness of a traditional light box. You need signs that stand out, commercial digital signs that grab attention and draw customers in: you need Brisbane’s best LED custom signs. Pylon signs grab attention in a more traditional manner than other products. 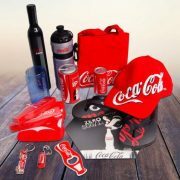 Commercial Signage Australia provides the highest quality sign and graphics service in Australia. 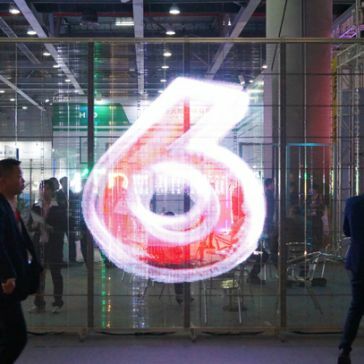 Our professional team will assist you all the way from deciding which signage option best suits your needs, through to designing, manufacturing and installing your LED custom signs. 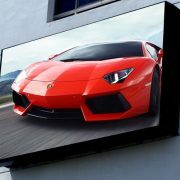 We offer dynamic commercial digital signage in Brisbane, along with more traditional signs, such as billboards. No matter what type of signage you choose, however, you’ll receive a world-class approach to customer services. We’ll deliver a product that meets your needs at the best rate and timeframe on the market. 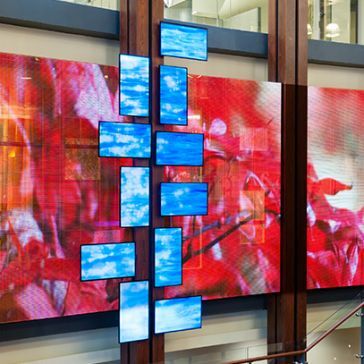 As industry leaders, we are your one-stop-shop for commercial digital signage. We provide LED custom signs for start-up businesses and multi-national organisations alike. Whether you need a small amount of LED screen signage in Brisbane or wholesale products, we can produce the LED custom signs you require. 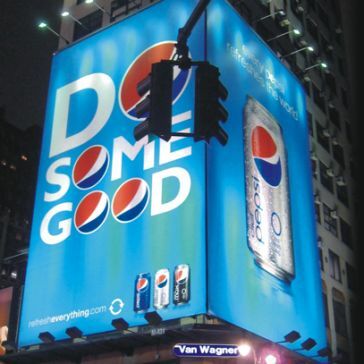 Commercial Signage Australia has worked with some of Australia’s most iconic brands. 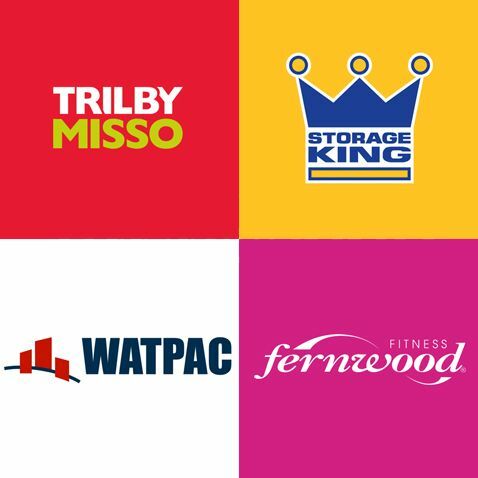 Just a few of the satisfied clients we have provided signs for include Watpac, Trilby Misso, Storage King and Fernwood. 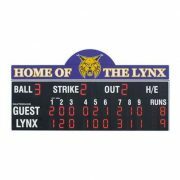 As our clients will testify, when ordering your LED customs signs with us, you will receive a level of service that exceeds your expectations every time. We employ experienced, qualified professionals at all levels of our business. Our staff members understand the unique budgeting, safety standards, and quality requirements associated with some industries and will take this into account when designing, manufacturing and installing your commercial digital signage.With our outstanding staff, Commercial Signage Australia has become one of the leading LED screen signage solutions companies in Australia. Whatever your industry or signage needs, contact us to receive the highest quality craftsmanship and customer service in Australia.